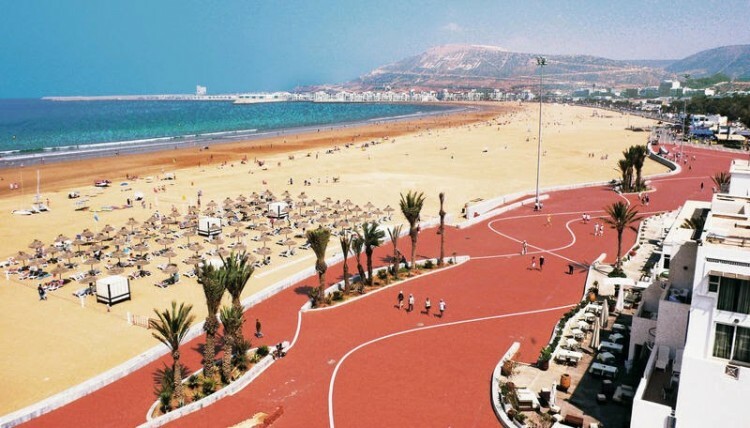 Homesgofast.com offer a great selection of homes for sale from all over Morocco ideal for international foreign buyers. You will find city based apartments and houses in Markesh , luxury executive contemporary homes by the beach, traditonial Riads and Villas, cheap property for sale listed directly by the owners and new housing developments. Selling a Morocan property is easy and effective with Homesgofast.com buyers will find a selection of listings advertised directly from the owner. These motivated vendors save huge amounts of agents commission and aim to find an international buyer. Find cheap properties on sale by using our keyword search. Can a foreigner buy property in Morocco? Foreign real estate ownership is allowed in Morocco, though foreigners cannot buy agricultural land. It is best to open a Moroccan bank account that enables foreign currency to be converted to Dirham to be used for the transaction, and for easier repatriation of funds in the future. It is best to work with a real estate agent, and a lawyer is also helpful in understanding the legalities and procedures, usually done in the local language. What do estate agents charge in Morocco? The real estate agent or simsaar typically charges the buyer 2.5% of purchase price as commission. 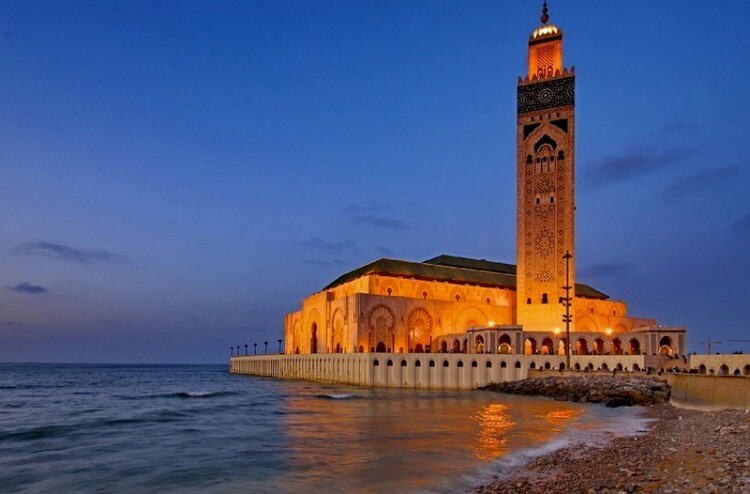 Marrakech, Tangier, Casablanca or the the country’s capital and administrative centre Rabat. Most of Homesgofast.com visitors search for listings in Marrekech and many seek Riads to benefit from authentic traditional housing. So what exactly is a Riad? Riad is traditional house in Morocco. It is characterized by having an inner courtyard or a garden as the central element of the building. As a matter of fact, the name comes from the Arab word ‘ryad’ – garden. Following the Islamic idea of privacy and inward reflection, a riad doesn’t usually have large windows facing the outside. 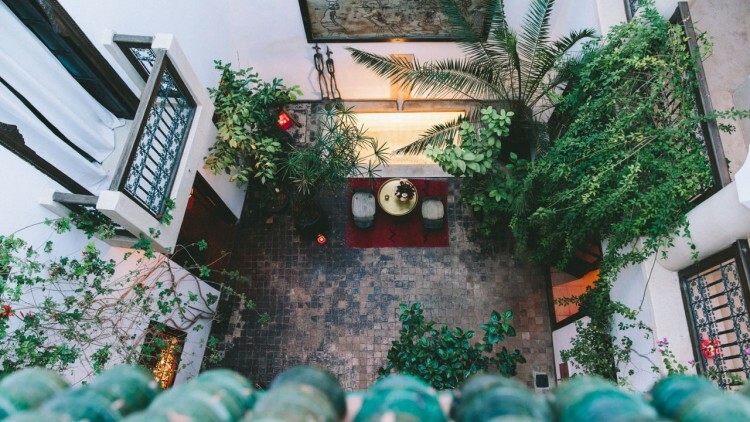 Instead, rooms in a riad will have windows facing the opened-ceiling inner courtyard/garden. Seeking out property or home in Morocco is already simpler on account of Homesgofast.com that is now one of several planet most well-known foreign housing internet websites with Moroccan home of all around Morocco. Our visitors originate from worldwide countless aided by the purpose of acquiring low-cost asset, low cost housing, getaway buildings, investment decision qualities, and 2nd dwellings in foreign countries. Our property or home item listings originate from Moroccan real estate agents, house creators and home owners desiring to market home to international customers. More affordable to buy proprty than Marrakech yet also offers a waterfront – and accessible beaches along the coast opposite Gibraltar. This cosmopolitan port city has been cleaned up since its days as a louche hangout for bohemians and dropouts last century and its 12th-Century medina is pretty impressive, whilst the boulevards and squares of its French-built Ville Nouvelle are grandly elegant. This Berber port town has it all: isolated beaches, nearby hiking in the Rif Mountains and a remarkably friendly population. Due to its location on the east side of a small promontory, it enjoys glorious sunrises over its shimmering share of the Alboran Sea, a part of the Mediterranean. In 2015, urban land prices declined slightly by 0.4% from the previous quarter but increased 1.7% from the same period last year, according to Bank Al-Maghrib. There were also wide variations in local property price movements. In Rabat, Morocco’s capital city and political hub, property prices rose by 3.2% y-o-y in Q4 2015. In a quarterly basis, property prices increased 3.8% in Q4 2015. In Casablanca, Morocco’s biggest city and the economic capital, the average property price dropped slightly by 0.4% y-o-y in Q4 2015 but rose strongly by 5.8% from the previous quarter. In Marrakesh, home to mosques, palaces, and gardens, property prices dropped 2.5% in Q4 2015 from a year earlier and by 0.9% from the previous quarter. In Fez, Morocco’s second largest city, property prices rose by 2.9% in Q4 2015 from a year earlier and by 1.9% from the previous quarter. In Tangier, the country’s most important port city on the Strait of Gibraltar, property prices increased 1.5% y-o-y in Q4 2015 but dropped slightly by 0.1% q-o-q over the same period. Gift your home well with the help of reliable pics. When crafting your description normally include how good the real estate is usually to serious move back links these sort of highways, stations and air terminals. Often take into consideration who the customer can be. Lots of foreign customers order residence as the 2nd family home or financial commitment. In this case take into consideration specifically what the real estate would present an buyer and holidaymaker. Never more than amount to check industry! This is among the greatest issues entrepreneurs make in the event the distribute a property on the internet. Shoppers will usually compare 1 asset alongside yet another and also the world-wide-web can make this simple to do. Consistently encourage consumers to make an enquiry so they can learn more about the home or property available for sale. At long last give some thought to picking a movie in the property or home to demonstrate possible buyers so they can see thoroughly your property. Never ever warning sign a binding agreement that is definitely developed in some other dialect that you really don't recognize without using a interpretation. Most business in Morocco is conducted in Arabic or French, to ensure you understand what documents you are signing it may be wise to engage the services of a local translator. Do not sign any documents that you do not fully understand. Arabic (official), Berber dialects, French. The official language is Arabic, and the Moroccan dialect of Arabic, called Derija, is the most widely spoken tongue. Derija is quite different from the classical Arabic of the Qur’an (koran), the scriptural text of Islam. Berber is the native language of about 35 % of the population, and it also includes several dialects. Other dialects are Rif, Tamazight and Shluh. French is widely spoken, especially in business, government, and higher education. Spanish can still be heard in the north, which was formerly under Spanish control. English is gaining popularity. Shaking hands is the common greeting between people. To show one's pleasure to see the other person one might touch the heart often after shaking hands. Children kiss the right hand of their parents to show respect. The most common general greeting is "Assalam Oualaikoum" (Peace be upon you) which is used as "Hello". Titles are typically used to address people that are not as well known. Friends address each other by first name.